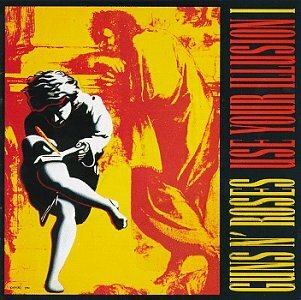 The first image on the page is for Guns N Roses - Use Your Illusion 1, followed by the original. Also check out the most recent parody covers submitted to the site. Ah, but what would you *do* with all those thumbs?